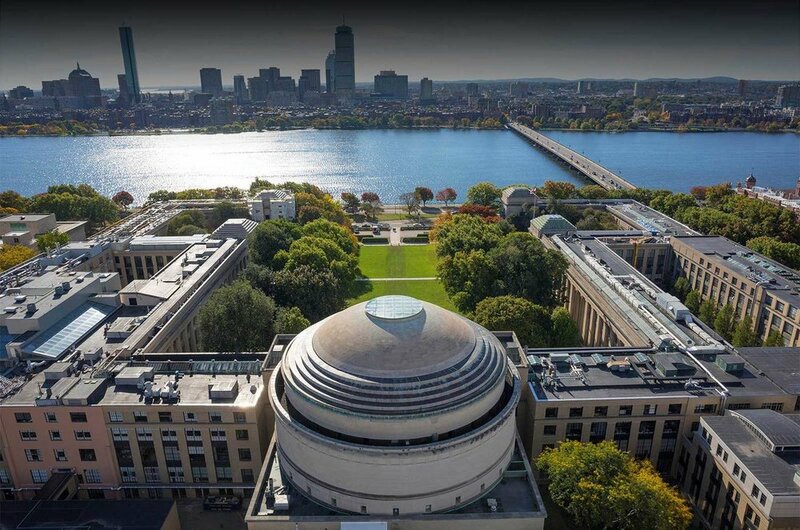 MIT is located directly in the middle of Kendall Square—one of the world’s most active hubs for innovation in biotechnology and the life sciences. The Life Sciences Track brings together the MIT alumni—from entrepreneurs and investors to professors and experienced executives—that permeate the area. With a membership of over 70 experienced healthcare angel investors, we hope to help daring MIT founders build the pioneering life sciences companies of tomorrow.